When I worked as a team mechanic, wheel selection was easy. Everyone used light wheels for mountain stages, regular wheels for flat and rolling stages, and disc wheels for time trials. If you wanted to win a big time trial event, you had to use front and rear disc wheels, period. We all knew that wheels made a big difference but back then there just wasn't that much available. As I was watching the Tour de France this last year I was amazed at how far wheels have come. Most riders are still using ultra-light wheels for the big mountain stages. And pretty much every rider uses aerodynamic wheels for the flat stages. But some, including Tour de France stage 14 winner Jelle Vanandert, did use high profile aerodynamic wheels in the mountains. As recreational riders we may not have a quiver of wheels to select from, but depending on what we're currently using, a new set can really improve our riding performance, maybe even more than a lighter bike. What makes wheels so important? As cyclists, we've all figured out that lighter is faster. A lighter bicycle requires less power to propel ourselves down (or up) the road. 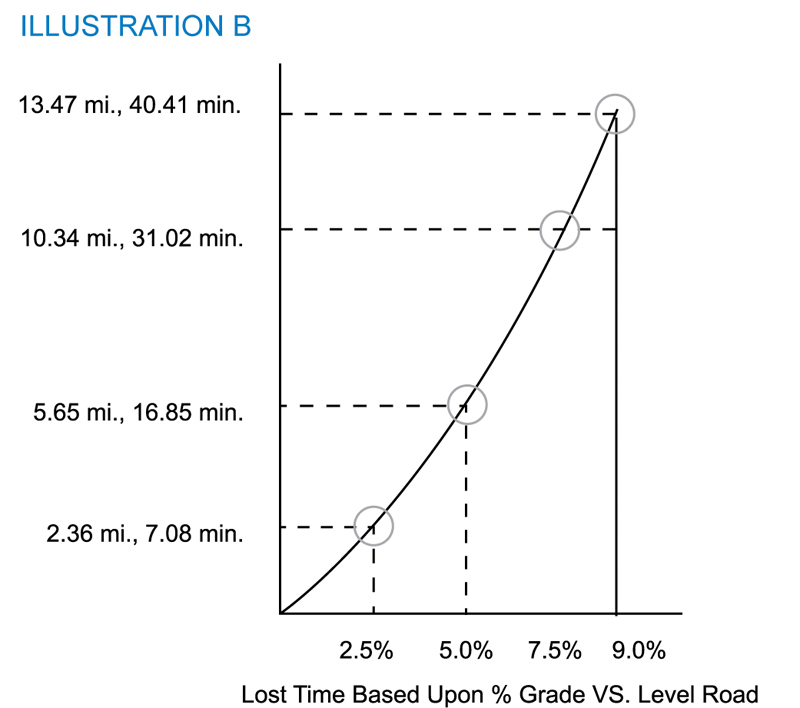 As illustrated in graph C of Level Speed, Uphill Speed, Downhill Speed by Paul Lew of Reynolds Cycling, reducing the frame (non-wheel) weight of our bike one pound can decrease our time on a 10 mile uphill course with a 5 percent grade by as much as 5 percent or one minute. (http://www.reynoldscycling.com/uploads/RZR_no6_Level_Speed.pdf ) Even more important, however, is to reduce the weight of the wheels. Why? Because in order to travel forward, we have to make the wheels move. Consider this definition of Newton's First Law of Motion, Every object in a state of uniform motion tends to remain in that state of motion unless an external force is applied to it.This means that if we don't apply power to the pedals, we don't go anywhere. Also consider Newton's Second Law, The acceleration of a body is parallel to and directly proportional to the net force and inversely proportionate to the mass. In other words, the lighter it is, the faster it goes. Therefore, all things being equal, the cyclist will travel an equal distance faster on the lighter wheels. 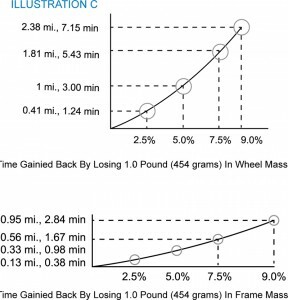 Refer back to Lew's paper and graph B illustrates that reducing the wheel mass by the same one pound on the same course can decrease our time up to 17 percent, or a whopping 3 minutes. 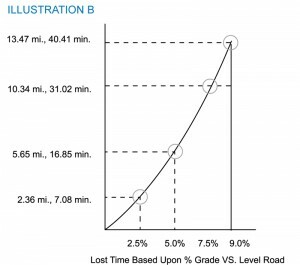 To put this in perspective, this means that reducing our wheel mass by 1 pound (454 g) can save us up to 3 minutes riding up Emigration Canyon Road (a popular Salt Lake City road ride). Another way to increase our riding performance is to use aerodynamic wheels. More popular in the last several years, these wheels are available in three general sizes (varying by manufacturer) of 30 mm, 50-60 mm and 80-90 mm. The taller the rim profile, the greater our aerodynamic advantage. Why is this important? This is important because a 50 gram reduction in aerodynamic drag can reduce a riders 40 kilometer time trial time up to 30 seconds. (Ed Burke, High Tech Cycling, pg. 8) This level of drag reduction is pretty easily attained by most basic 30 mm aerodynamic wheels (see http://www.hedcycling.com/ardennes/default.asp?content=LT), many of which are light and not too expensive. How do we choose a new set of wheels? As with all component choices, there is a balance between designated use of the part, the rider using it, and the cost. A high end set of light alloy wheels (approximately 1400 g) will cost around $1000-$1500. these wheels will be a great all-around wheel set, as well as a huge improvement over the standard wheels on most bikes below $3000. Also in this price range is a small number of good 30 mm aerodynamic wheels. Above $2000, many of the wheels will begin incorporating lighter weight carbon materials and deeper aerodynamic rims. As the depth of the wheels grows, their use becomes more limited. There are a few reasons for this. First, as the rim profile becomes larger, the wheel becomes heavier (in most cases). 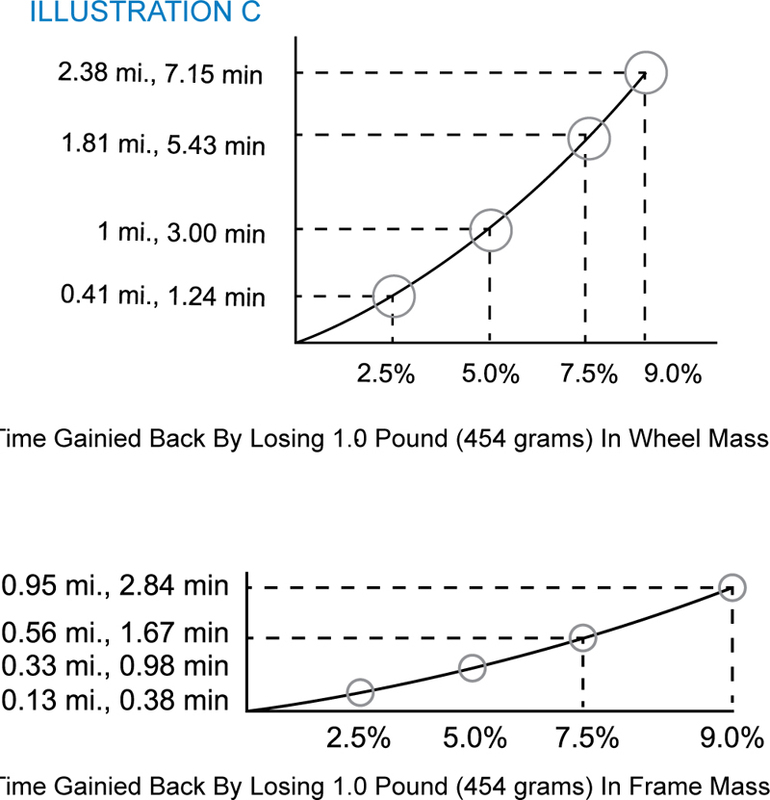 As discussed earlier heavier wheels have a negative effect on climbing speed. Riding speed is also factor. Aerodynamics begin to play a role at speeds above 15 mph. Up to 20 mph, gains will be small. Not until riding speeds exceed 20 mph will the athlete be able to realize the full aerodynamic benefits. Finally, wind is a factor, especially for smaller riders. While wheels with a larger aerodynamic profile are faster in windy conditions, small riders often have trouble controlling the bike when gusty crosswinds are present. As we have learned, the wheels we use have a large effect on the riding characteristics and performance of rider and bicycle. To summarize, lighter wheels are faster in almost all conditions; uphill, downhill, or flat. All aerodynamic wheels are faster as speeds increase up to and beyond 20 mph. They can, however, be challenging to ride in very windy conditions. Therefore, for overall riding and climbing mountains, a lightweight (less than 1500 g) wheel set is an excellent upgrade. For those that can afford another set, many 50 mm profile (approximately) wheel sets are light and stable enough for all riders in nearly all conditions. Wheel sets with rim profiles greater than 50-60 mm are probably best saved for race day. If you've been thinking about something new for that next big event, maybe a new wheel set is all you really need.